Our effective, affordable pest treatments are backed by our 100% Guarantee. 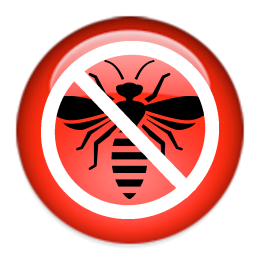 If the pests return, so do we, at No Charge! Along with the services listed below we also offer bees nest & wasps nest removal. Even ground hives! Do you dream of enjoying the comfort of your property in the summer without the nuisance and potential risks of mosquitoes? This (3) application program throughout spring, summer & fall can make your dream a reality. Guaranteed! 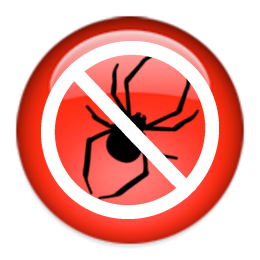 We apply a preventive exterior barrier treatment in the Spring to help prevent Carpenter Ants/Spiders from entering your house. We apply a preventive exterior application in the Spring to help prevent bees/wasps from nesting on your home, deck, shed, mailbox and more.